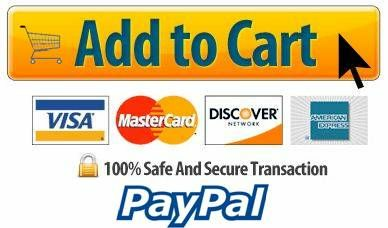 Crews, Stryker, Anti-Fog GogglesCrews, Stryker, Anti-Fog Goggles, Item # 2310AF, Crews offers a full line of goggles to fit a variety of users and applications. Our Stryker ™ includes an updated stylish option, Duramass® AF4 anti-fog coating, indirect vent and chemical protection. 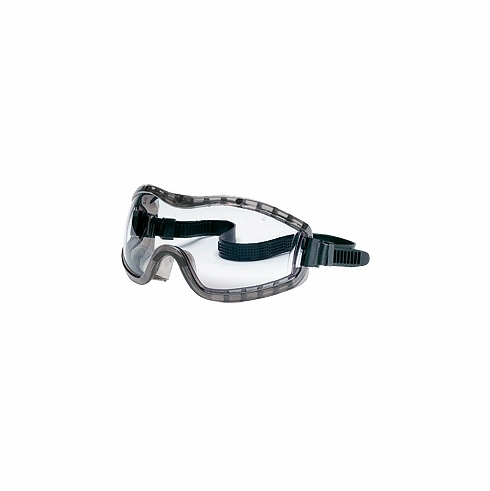 Crews offers a full line of goggles to fit a variety of users and applications. Our Stryker ™ includes an updated stylish option, Duramass® AF4 anti-fog coating, indirect vent and chemical protection.